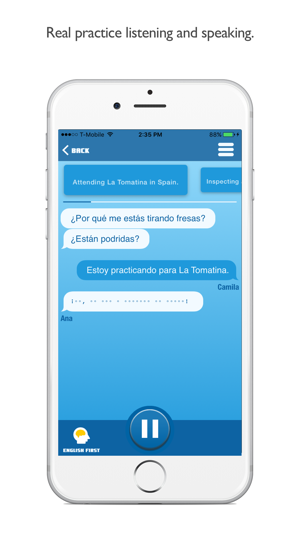 Learn Spanish the natural way: through conversations. You talk—SuperCoco provides the training wheels. 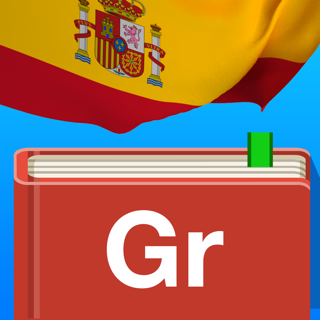 Most apps give you knowledge—of—Spanish. 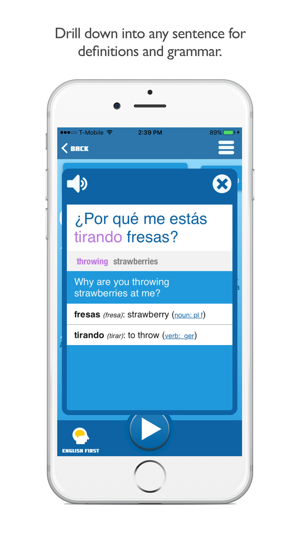 SuperCoco gives you practice—using—Spanish. The heart of our course is listening and speaking in real conversations. 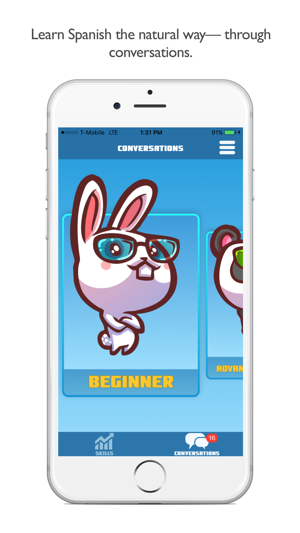 SuperCoco's smarts (the "training wheels") enable you to gradually progress from having conversations with lots of help to not needing any help at all. You're just speaking Spanish. 3. A sequences trainer for learning numbers, dates, the alphabet and other sequential content. With SuperCoco you will ..
=> Play SuperCoco hands-free and eyes-free—while you're doing chores, out for a walk, or commuting to work. 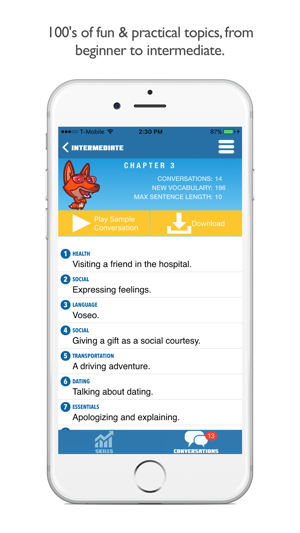 => 265 conversations progress from simple 2- and 3-word sentences to complex conversations covering a wide variety of useful topics, with special focus on travel Spanish. => You learn best when you're totally engaged—intellectually and emotionally. That's why each conversation tells a story that entertains, teaches culture and gives context to language. SuperCoco's cognitive science ensures that you retain what you learn. TOTAL CONTENT: 6,000 sentences and 3,600 root vocabulary words, with more coming! Your first chapter of conversations (about one month of practice) is free to use for as long you want. Additional chapters are available with a subscription. I’ve been using this app for over a year now, and it has become my favorite way to learn a language. I’ve gone from no Spanish to conversational and I’m still learning with it. 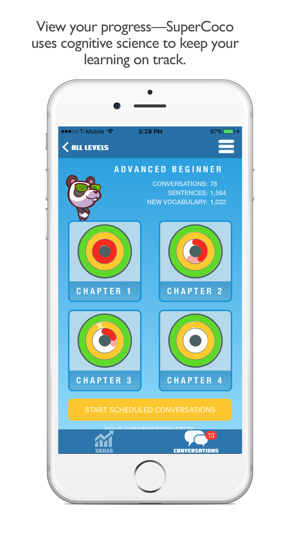 This app challenges you, you have to speak all the time. But I find I need the practice. Just a great app! I've studied many languages in many ways and SuperCoco is the most like a tool for just acquiring one - of course you have to put in the time but you just seem to know what to say. I'm still a beginner but am very pleased with my progress and at how natural it feels. This app has a nice premise. Unfortunately, you have to download every lesson. For more than one, you have to pay for a subscription. And the voice that is used is very very quiet even when your phone is turned on to the highest sound level. Hi, thanks for trying SuperCoco! Regarding the downloads, your first chapter of content is free, which should be enough to use SuperCoco for about a month. We regard it as much more than "one lesson". Regarding the volume problem, we'd love to hear from you directly on this (support@supercocapp.com), with details about your phone and setup. We've used this with many users on different phones and never heard of this complaint before. Thanks, again!